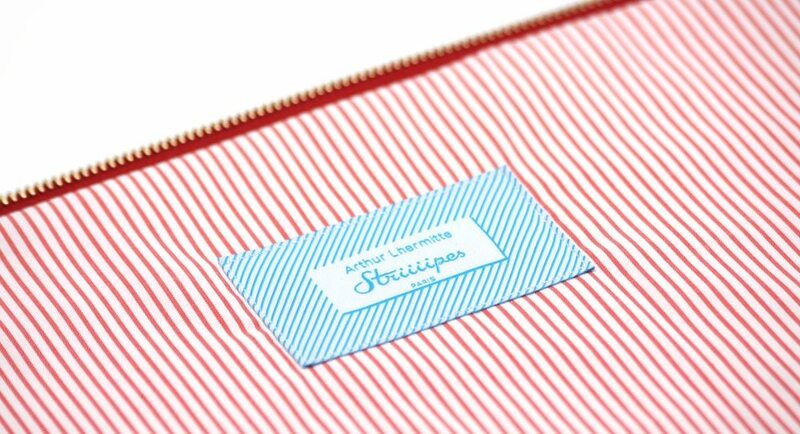 We are very excited to launch this new product. 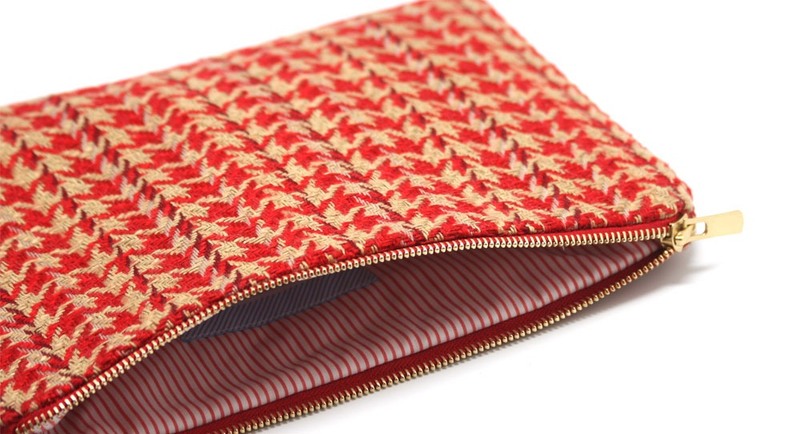 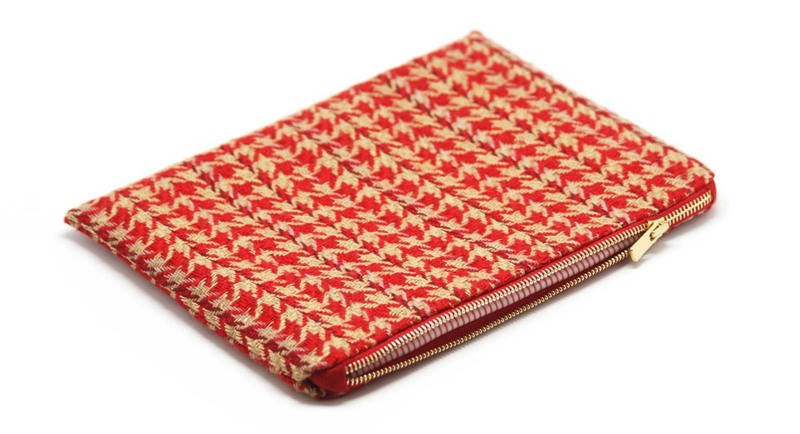 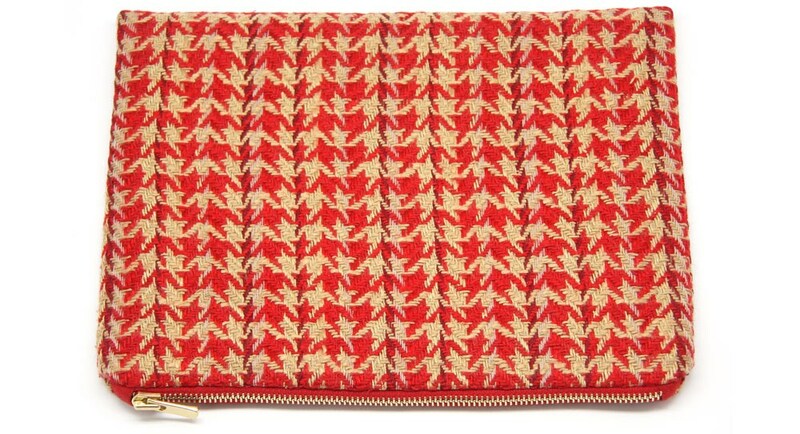 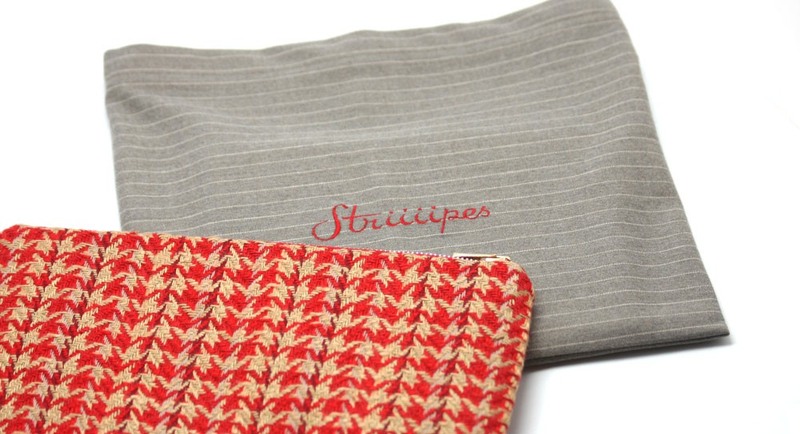 Made out of fine and delicate vintage fabric, this beautiful gold and red houndstooth pattern pouch will bring a fashion aesthetic to your style. 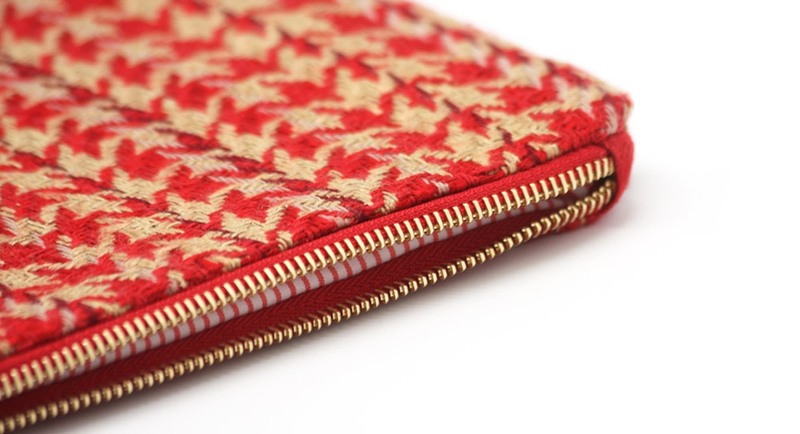 We dedicated the production process by only using high-end materials to offer you the best pouch possible. 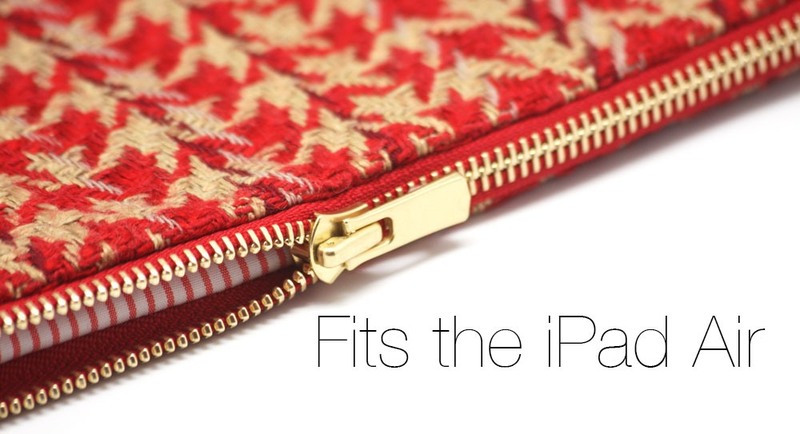 Perfect for the iPad Air.